I have bad news and worse for advocates of micro-economic reform. First, the jig is up. There'll be few if any further major reforms. Second, the backlash against mounting wreckage from failed reforms is about to begin. Since the reform push has degenerated into little more than business rent-seeking – let's cut tax on business and increase it on consumers; let's push the legislated balance of power in industrial relations further in favour of employers – it's neither surprising nor regrettable that voters have called a halt. Micro reform has lost all credibility with voters. Most oppose company tax cuts for big business, cuts in penalty rates and a freeze on the minimum wage. Neither side of politics will pursue these "reforms" with any enthusiasm. Economic rationalists will blame all this on irrational populism, but if they were more honest with themselves they'd admit the economic case for bizonomic​ reforms – what's good for business must be good for the economy – is debatable and often unconvincing. And who could blame the public for holding economists accountable for all the stuff-ups committed in the name of reform over the years: the implosion of the deregulated wool price scheme, the wasteful public-private partnerships, the dubious effectiveness of the Job Network, the disastrous admission of for-profit providers of childcare. The dodgy education businesses selling access to permanent residence to foreign students, the "contestable" pink batts scheme, the failure of encouraging competition between government and private schools, the huge rip-offs of students and taxpayers arising from federal and state efforts to make vocational education and training "contestable", the privatisation of airports and ports with their monopolies intact. Economic rationalists are so heavily into confirmation bias they've managed not to notice this record of disasters, but they'll be hard pressed not to see the next one, when for-profit providers rip off the disabled in the name of making the National Disability Insurance Scheme "contestable". 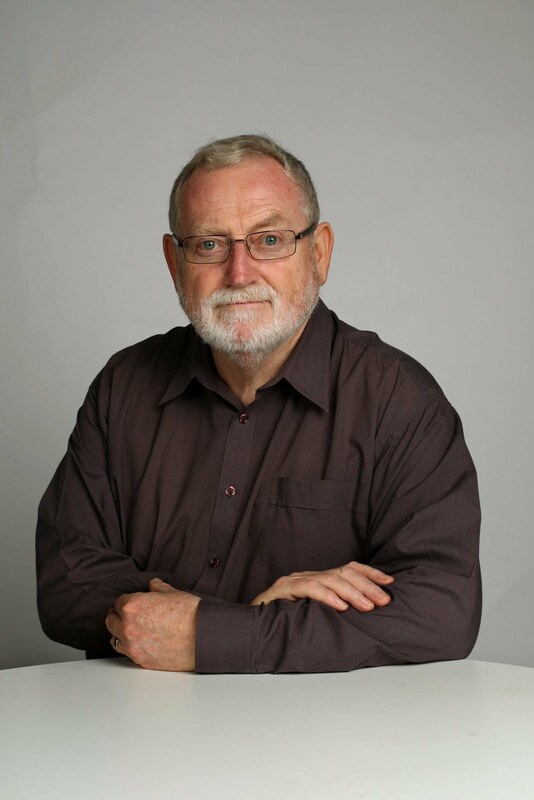 Last week the former high priest of micro reform (and Productivity Commission boss) Gary Banks attacked a politician for daring to blame the failures of energy policy on the private sector's lack of enterprise. Leaving aside his one-eyed criticism of government subsidies for renewable energy (while just happening not to notice the implicit subsidy of fossil-fuel generators arising from the absence of a price on carbon), Banks was right. The blame must go to the econocrats who designed the national electricity market and the politicians who took their advice. That we've gone from about the cheapest to about the dearest electricity – and that without a price on carbon – can be blamed on the malfunctioning of micro reform. The "market" is the utterly artificial creation of government, run by several government agencies with a 6000-page rule book, responsible to a committee of nine governments. The reformers' wholesale electricity market seemed to be working well, but now lacks the flexibility to cope with energy emergencies. The price regulation of largely privatised natural monopoly network operators was gamed for years before the regulators woke up, and price competition between electricity retailers is weak and margins high. Historically, economic rationalists under-rate market failure, but are highly conscious of "government failure" – where government intervention intended to correct market failures ends up making things worse. This is the rationale for micro reform. Governments have mixed objectives, with little motivation to keep things efficient. Much better to leave it to the private sector, driven by the profit motive to put efficiency above all else. Really? Economic rationalists and econocrats are naive, partly because many of them have never actually worked for the private sector, and are shocked to discover how powerful is the profit motive in motivating business people to game the system, look for loopholes and, far too often, simply break the law. Private businesses are always overbidding for privatised businesses and underbidding for contracts to provide government services. Governments think this is terrific, until the businesses wake up to their error and try to extract some profit by overcharging or cutting quality, exploiting the incomplete contracts they signed. Much of this is bureaucratic incompetence, but it's also conservative governments seeing privatisation and out-sourcing in partisan rather than efficiency terms: it's about moving economic assets and activities from the "them" column to the "us" column, so more businesses are beholden to your party and happy to donate. Turns out the push to reduce "government failure" has produced reverse government failure. We start out trying to stop government intervention to correct market failure that's making things worse, but end up making them worse than they already were. Then we wonder why the punters want no more "reform".